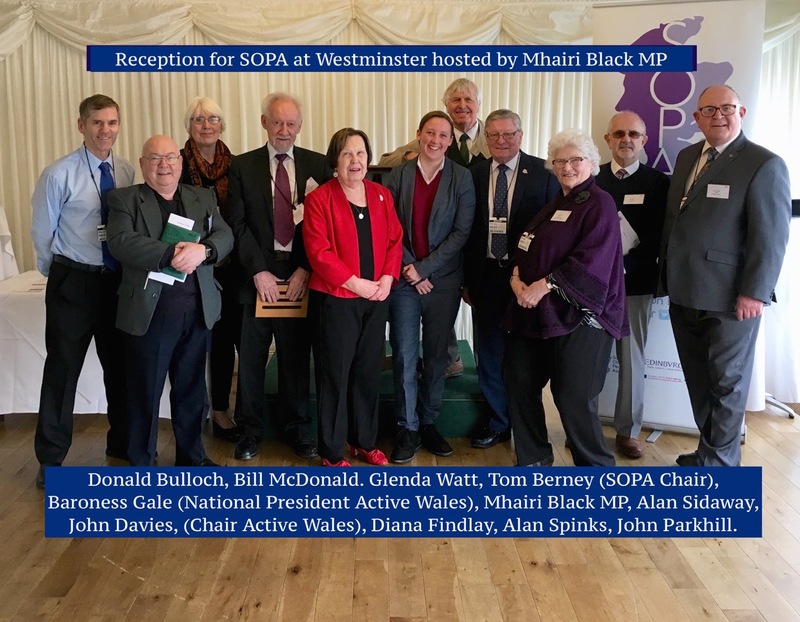 John Parkhill, your President of the association and in conjunction with his post as a committee member of SOPA, attended a reception on 6th March, 2017 at the House of Commons. It was organised by SOPA and hosted by Mhairi Black MP. Others including committee members of SOPA also attended. While the purpose was to promote SOPA work on behalf of older Scottish people at Westminster, John was able to assist with this and also promote the Learning in Later Life Students’ Association and the Centre for Lifelong Learning.